At HLF, it’s our job to lead. Your case is your own, and your decisions are your own. We don’t make decisions for you, we provide options and execute those options for you. We know that this is an emotional time for you, and we aren’t here to tell you how to feel. We’re here to provide wise counsel for you as you travel through this time in your life. You’re here now because you want information. That’s great. Information is what you need in order to make the best decision. 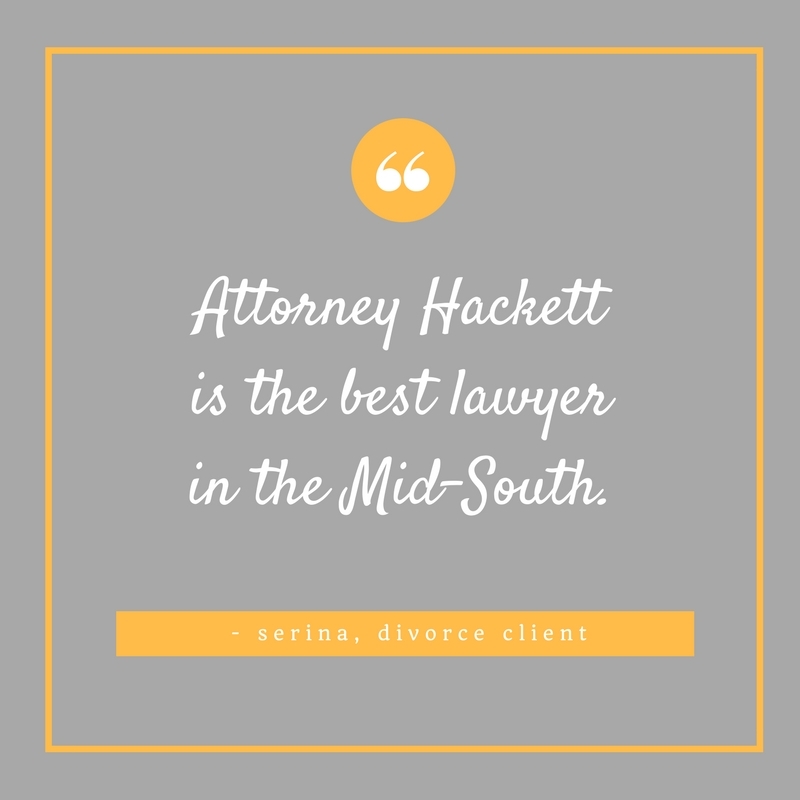 We hope that you spend some time here learning the basics of divorce, custody, visitation, contempt, adoption, or whatever matter you have. You need to know what your rights are in your situation and how to protect them, whether you are concerned about parental rights, your rights to alimony, or your rights to parenting time with your children. When you are ready to know more about how we can help you, START HERE. Fault and no fault divorces are our specialty. Whether you have a simple or complex divorce, with or without children or property, we can help. Your children need to be safe and protected at all times. At the time when you need us most, your children become our priority. We handle all matters in the area of family law. We help with contempt, modifications of judgments, grandparents visitation, and more.